Oh, Please, Yes! : Tags for Sec in the Soon(tm)? I was home sick for a little while. I miss red space more then I expected. Vacation was like the first time you went to summer camp. So many strangers. Where were all my friends? I didn't know anyone. Would they all kill me? Could I kill them? Normal thoughts for vacation and all of that. Adapting to the new area finally started. It was the cyno ships that helped. Consumption of their beautiful little lives has soothed my soul. Except the cynos almost never drop. I want more. More little circles with fists in them. What is that icon? I have no idea. The boys put up an active campaign on the killboard called Vacation. I should try to do more then pop cyno noobships. Maybe cyno frigates? Mmm, so sweet and succulent. And the pods. I'm just killing them now. I've stepped over some mental hurdle of should I or shouldn't I to kill them if I can catch them. It may be because of the loud mouth on the last guy. Of course people always say they want the podding. Diz and Ender's encouraging are not helping. Especially when they use me as a tool to deny Razor a cyno and pod kill. Chuckle. Anyway, none of this is about my homesickness and the new remedy of consumption of cyno ships. It is about the whispers on the wind of Tags for Sec Status in this article on Zam with Lead Game Designer Kristoffer Touborg. “If you have low security status, which is essentially whether you’re a good or bad guy, Concord NPCs will shoot you. Today you have to grind that status back up, which is a little bit awful. One thing we didn’t get in is that we want to introduce items that are high value, where you can bring your security status up again. So we’re going to be putting some special NPCs in low-sec that will hand out these special tags that will give you a security status increase. You can either spend however many weeks it takes to grind your security status back up or, if you have a lot of money, you can simply buy these tags off people who live in low-sec and increase it." Tags for Sec Status has been dangled before our red soaked outlaw sec statused selves for a while. We ask for it all of the time. Many PvPrs like to live in the land of yellow. That zone of -.01 and -4.99 where the gateguns and station guns still like you and give assistance. But oh noes! Pirates will be able to enter high sec and killz erryone all the day! I'm sorry to break the news to those people but there are truly vicious predators amongst the masses in high sec already. Do not confuse them with gank bears. They would never sit sobbing on the forums because their neutral remote rep logistics character's and falcons can be shot. These predators stalk the space lanes and they kill people for the joy of it. Sec status will never inhibit these people. Theirs sparkles in the sunlight as pure and innocent as the freshest true noob to undock from a station. Like the mythical unicorn frigate, holy and virginal with sec status like a glowing white hull. But its a lie. The entire focus on Sec Status loss as a way to keep people safe from evil is a hopeful dream. It is an inhibitor to a certain degree but it is no electric fence. People chose outlaw status for a lot of reasons. I can't speak for everyone. Some wear their outlaw status as a badge of honor. For some its just laziness Ratting up sec status is terrible. I've posted my sec gains and losses before. It is a long, slow journey of NPC grinding to replace the sec status lost by one ship kill. Then there is the need to make ISK. The two are not always related. Ratting for sec gain is a different mechanism then ratting for ISKies. Nothing keeps us out. I'm sure once people stop sobbing in the corner in terror over their bounties they will go back to suggesting that anyone that has ever shot a spaceship anywhere for any reason should be immediately evicted to NPC nullsec forever, the end. 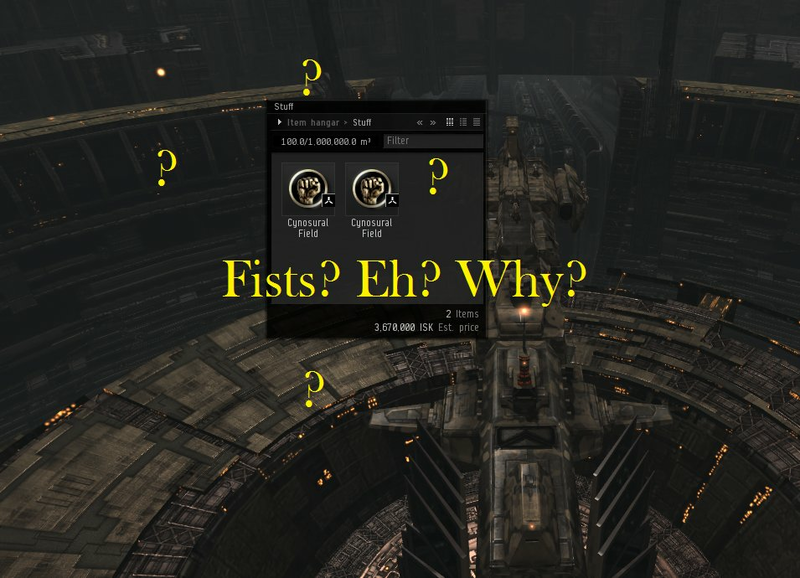 Yet, with Retribution CCP has shown a marked like for those of us of the pewpew persuasion and with this interview a glimpse of true, focused pirate love has emerged. And remember, that Ninja Salvager that warped in purposefully bumped you into a large collidable object so that the mission killed you? He isn't a nice person and his sec status didn't tell you that. Sec status for tags was something that was talked about during fanfest where we got our first in-depth look at the new crimewatch system. It was really the only part of the new system I was personally looking forward to. I have assets scattered all over the place (high/low/null) from most of my eve life as a nomad chasing wormholes, incursions, exploration sites, and a bit of living with null-sec alliances. I've mostly settled down now as a Tusker. But without an alt, I still need access to high-sec where a lot of my resources are and for general travel and wanderlust purposes. Grinding sec is, to put it lightly, the bane of my existence. I don't shoot pods in low-sec for this very reason: too much sec loss. Tags for sec gain were the light at the end of the tunnel. I was sad when they weren't implemented with the rest of the crimewatch changes. It will be interesting to see how they end up balancing out both in price. Or to see if they place any sort of limiting factor on them, for example seeing decreased gains the more you used in a certain time period.